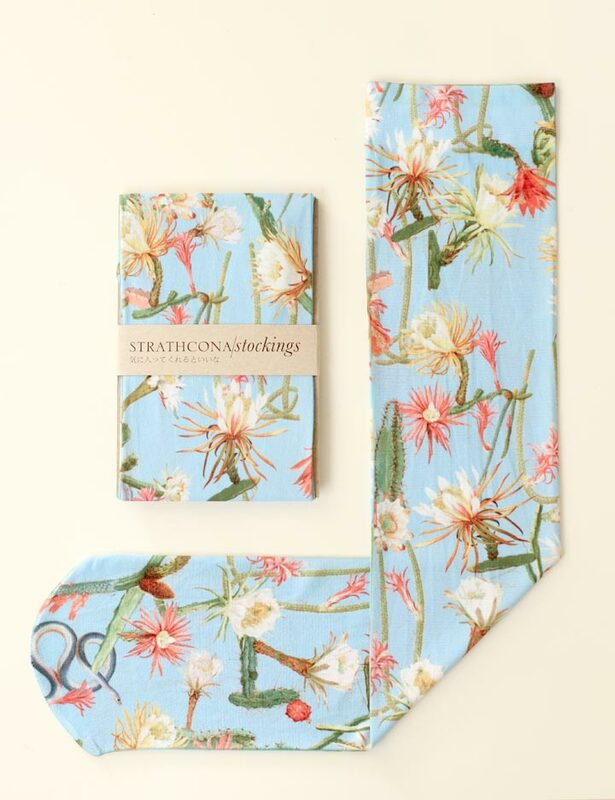 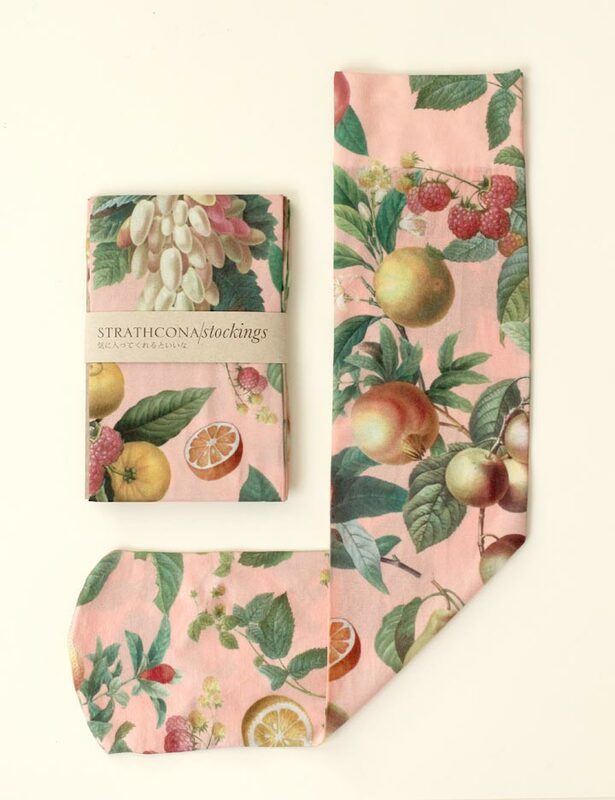 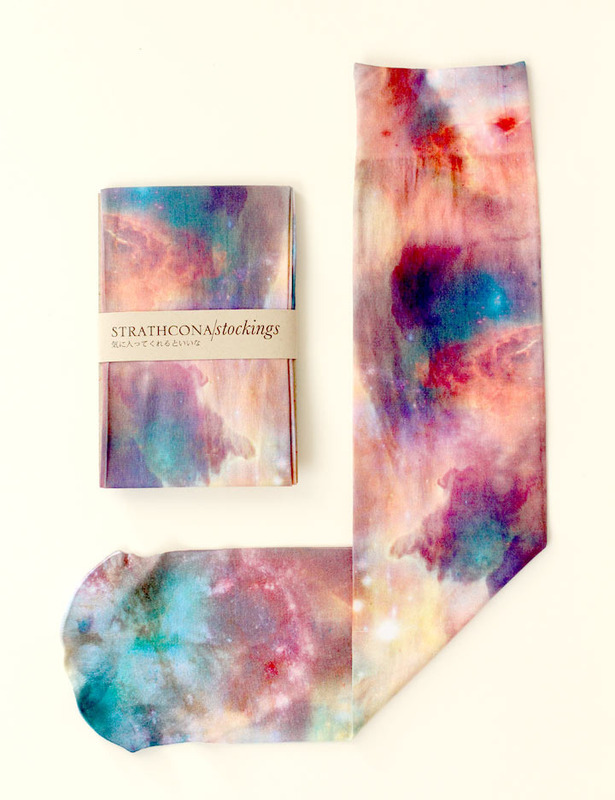 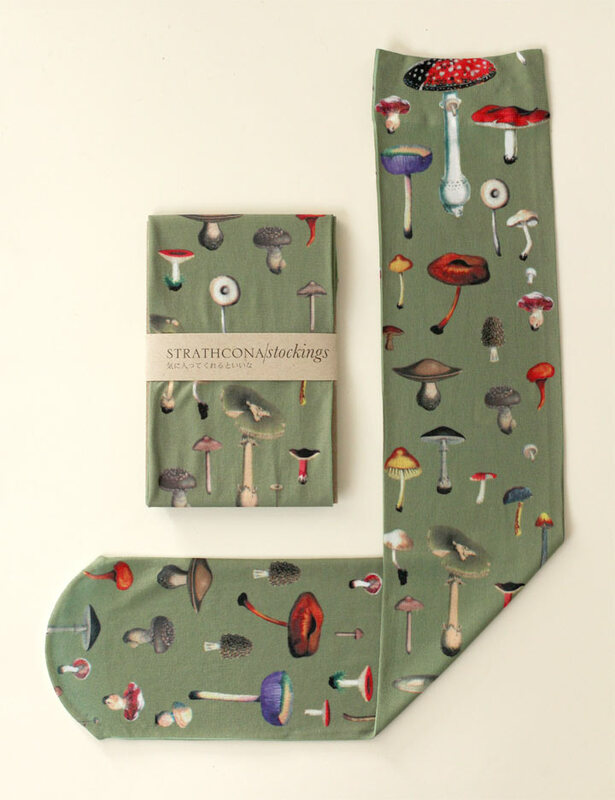 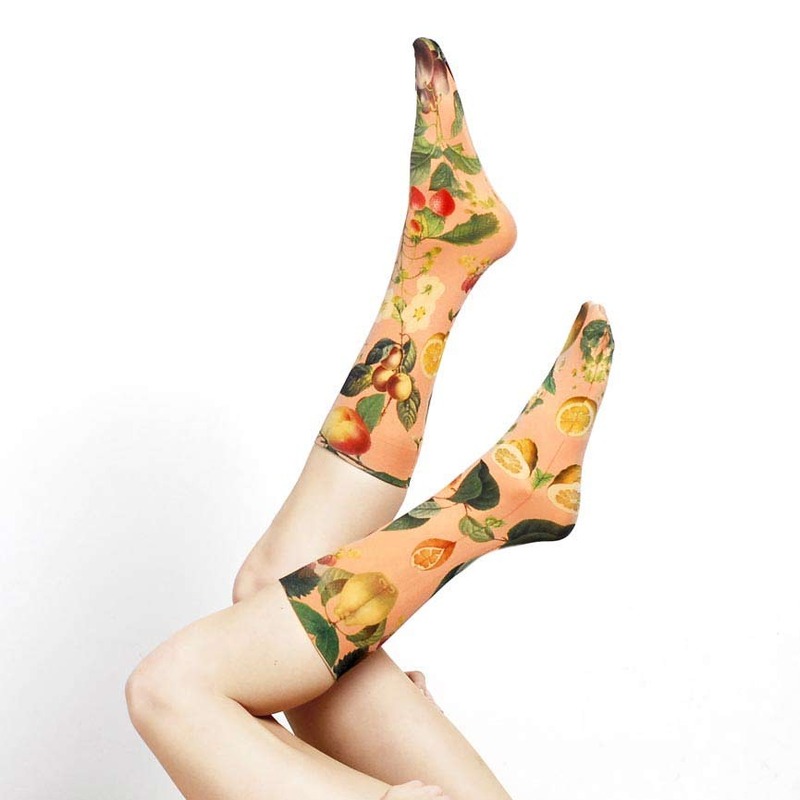 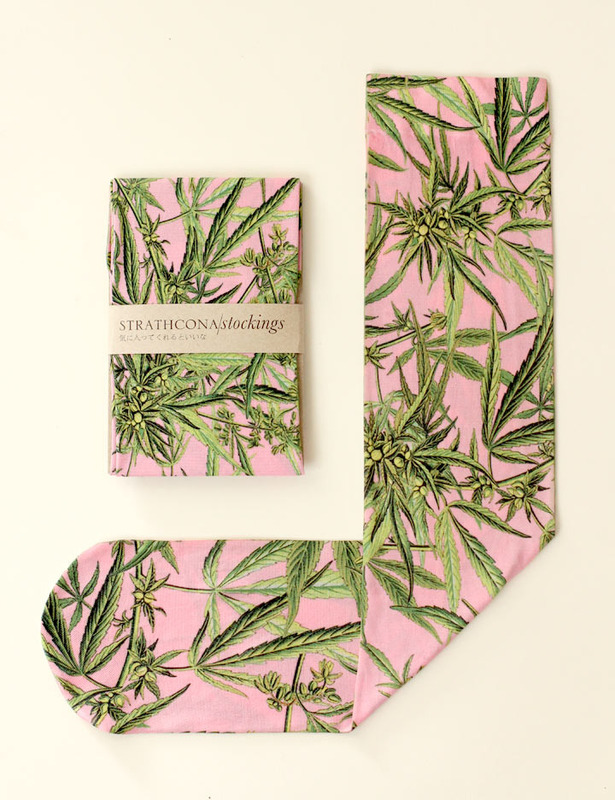 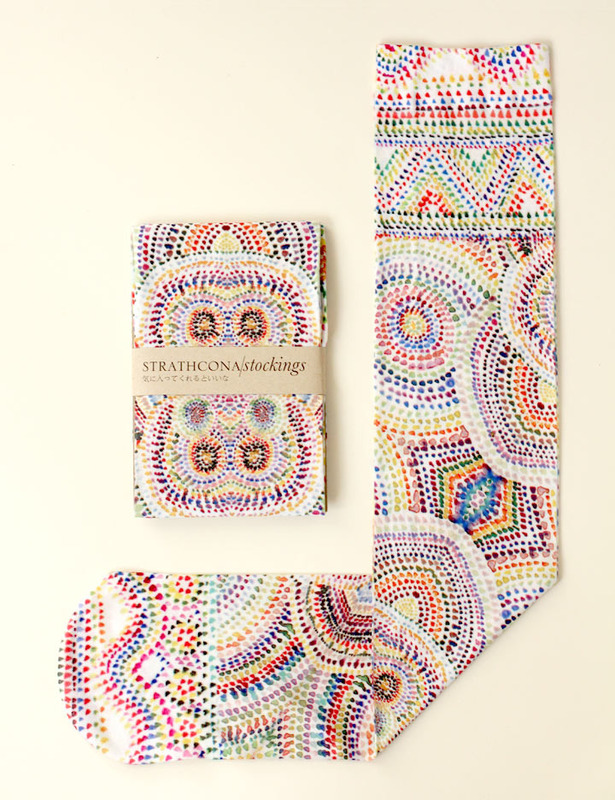 I love the stockings from Strathcona by the canadian based artist Ryley O’Byrne. 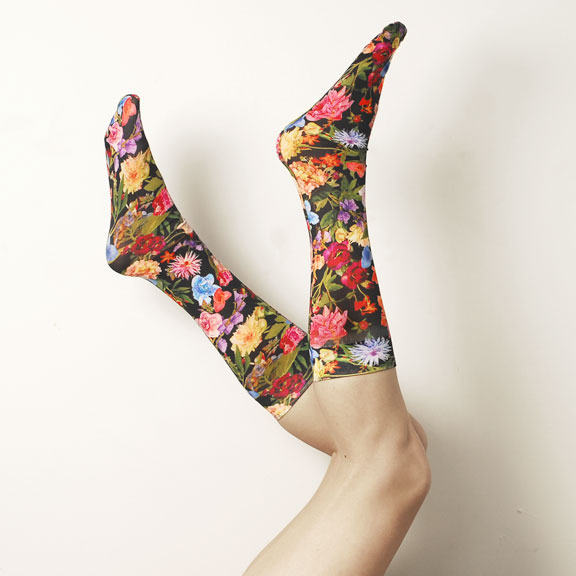 Get them here! 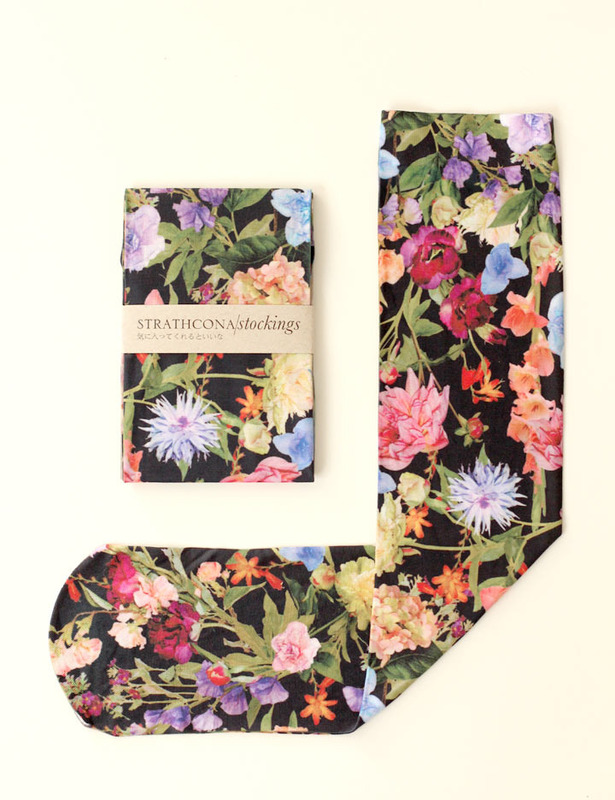 In the 90s my mom used to have a great amount of floral shirts that would match these socks.